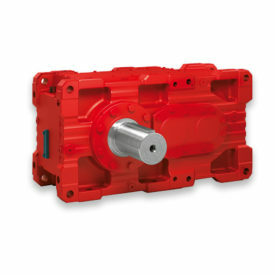 Transmin can supply and install a wide range of mechanical gearboxes and motors; as replacements for Transmin equipment, and third-party OEM equipment. For Transmin equipment, including our belt feeders, chain feeders, Low Profile Feeders and bucket elevators – gearbox/motor selection will depend heavily on the machinery requirements and technical specifications. However, all are compact and extremely powerful, representing the ideal choice for heavy-duty applications where shock loading and impacts are common-place. 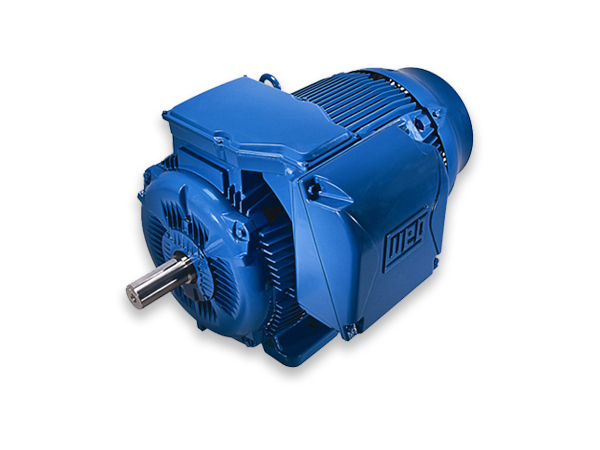 Product configuration is highly versatile, due to several options as far as the mounting, the gear layout, the output shaft and the motor interface. 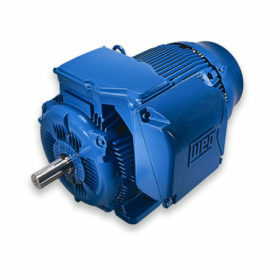 Transmin typically sources from renowned international manufacturers such as SEW, Bonfiglioli, WEG and TECO. 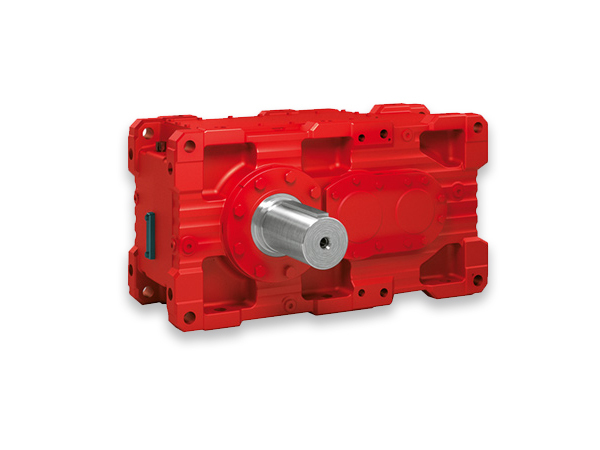 Get in touch with us today for replacement gearboxes and motors for your Tranmsin machinery, or any third-party machine.